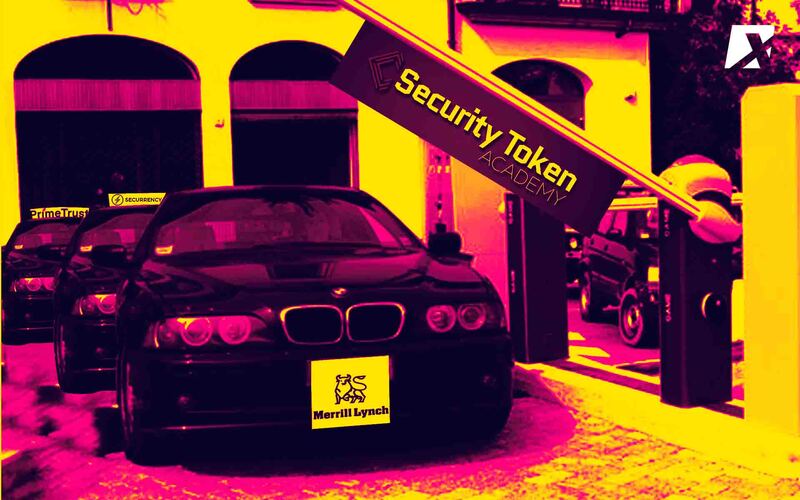 The Security Token Academy, covering the security token & investment industries has Merrill Lynch, Securrency, & Prime Trust as sponsors in their event. The Security Token Academy, an organization that educates investors, entrepreneurs, and the general public on the security token and crypto investment industries has announced that Merrill Lynch, Securrency, Prime Trust and other top blockchain companies have joined as Corporate Members of the Security Token Academy. These companies will be the sponsors of the Security Token Industry Launch Event in October. The Security Token Industry Launch is an event founded to celebrate the launch of the emerging security token industry and explore the new generation of digital tokens. It will be held on October 4, 2018 in New York City. 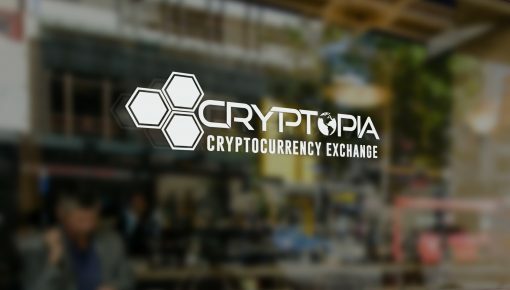 The launch will feature panel discussions from the leading cryptocurrency and blockchain experts as they focus on the most critical aspects of the security token industry. This includes present and future SEC regulations, tokenization companies and security token trading organizations, technical foundations for the security token industry, along with others. Keynote addresses will be delivered by the former Nasdaq Vice Chairman David Weild, and Fabian Vogelsteller, the creator of the ERC-20 token standard. 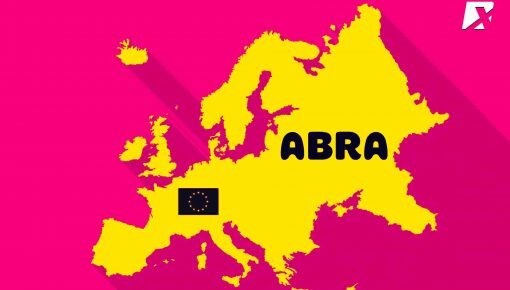 Aubrey Chernick, the Founder of the Security Token Academy has expressed his excitement of the event, stating that the tokenization of assets is afoot. 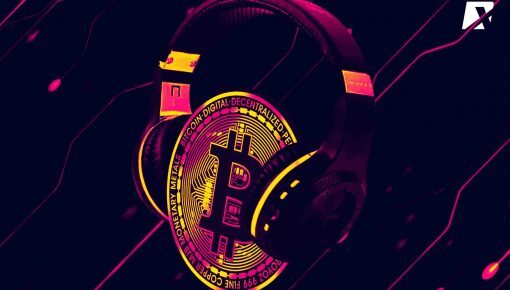 “We are thrilled to bring together a top-tier group of panelists, guests and enthusiasts to speak about the exciting new developments in the crypto economy and the impending tokenization of assets,” he said. Given that many security token trading organizations will initiate their operations in 2018 or 2019, the Security Token Academy has declared October 2018 to be the official launch of this emerging industry in the United States. 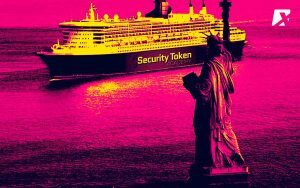 The Security Token Industry Launch will include a special networking event in which attendees will be able to network with others on a cruise ship sailing along the Hudson River. The cruise will take place on the Spirit of New York yacht during the October 4th evening. It will give participants views of Statue of Liberty and other iconic sites in New York City. Industry leaders will ring the opening bell of the industry on Friday, October 5th, at the Conrad NYC. This is another networking event with industry experts. Merrill Lynch, Private Banking & Investment Group: a division of Merrill Lynch, a Bank of America Corporation, that offers a broad array of personalized wealth management products and services. Securrency: A provider of financial technology products for tokenized issuance and trading of securities. Tickets to the Security Token Industry Launch Event are available now and include access to the special networking event taking place aboard the Spirit of New York Yacht.Interested to learn more about the latest cryptocurrency news? 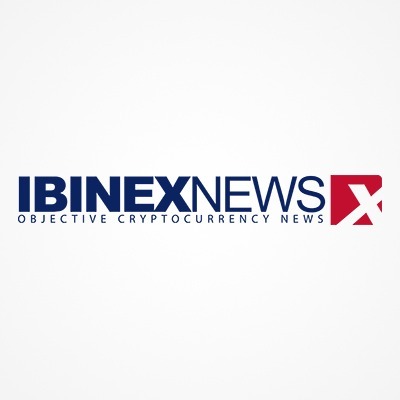 Check out our news site for all things crypto, blockchain and fintech.